MySQL for Excel offers an easy way to pull data from a MySQL table into an Excel Worksheet; with a simplified and friendly interface users can select which columns to import, the starting row and the number of rows to be imported. Default values are set to pull all data so with a single click a table's data is dumped to Excel for data analysis. 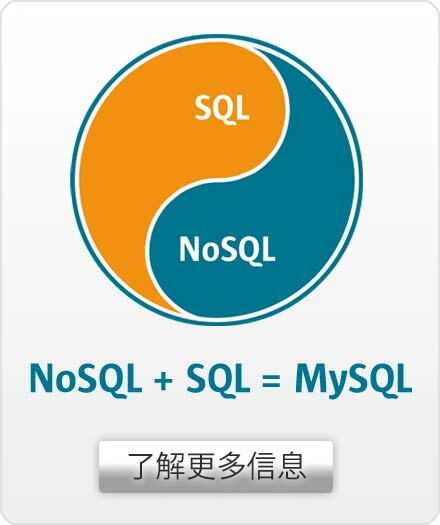 There is no need to do any ODBC setup or to use intermediate CSV files to get the data into Excel, MySQL for Excel internally uses MySQL Connector/NET to access a MySQL database and perform the querying of the data. With a simple and elegant user interface, a small preview of the data is shown to users before importing it; importing your data to Excel has never been easier! MySQL for Excel provides a simple window to preview and import data from MySQL Tables and Views alike, since the querying mechanisms for both are almost identical. This translates to a consistent and easy way to fetch the data from Tables and Views that avoids confusing the users with different screens to achieve the same purpose. A similar interface than the one used for Tables and Views is provided for Stored Procedures where users can pass parameters to the routine and call it to see a preview subset of the returned result sets before pulling the desired result set to Excel.